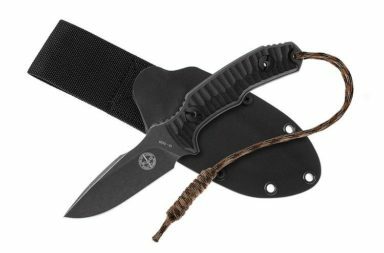 DoubleStar Unveils their new Halcon-X knife at 2017 NASGW Expo and Annual Meeting. Winchester, Ky. – DoubleStar Corp, manufacturers of high-quality, US-made AR components, rifles and pistols, is pleased to introduce the Halcon-X “Non-Traditional Karambit” at the 2017 NASGW Expo and Annual Meeting, held at the San Antonio Convention Center in San Antonio, Texas, Oct. 17 – 20, 2017. 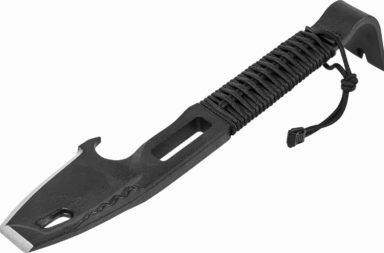 Developed by DoubleStar Corp. Director of Edged Weapons, Robert Cabrera, the Halcon-X optimizes cutting positions and striking angles for any military or self-defense situation. It will be available for purchase in 2018. Made from the new Nitro-V stainless steel and finished with a tumble, the blade has a custom look and feel without the custom price. 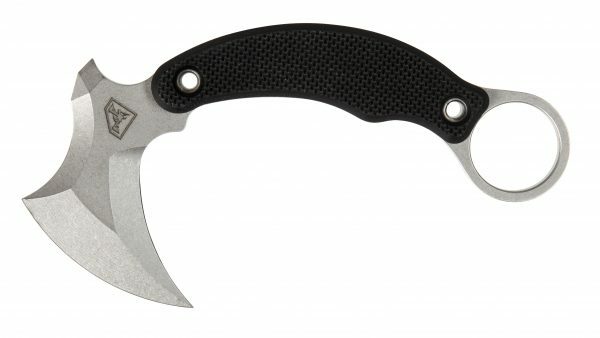 Designed to be one of the industry’s most comfortable Karambits, the Halcon-X provides multiple cutting surfaces. 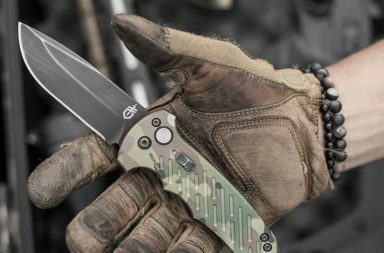 The design lends itself to be usable in any close quarter combat (CQC) or combative system due to the combination of its traditional and progressive physical attributes. In the pantheon of Indonesian, Malaysian and Filipino style knives, there are many called Karambit, but only one called the Halcon-X. The Karambit was originally used as an agricultural implement designed to rake roots and plant rice. The blade became more curved to maximize cutting potential as it became weaponized. It was embraced as a last resort weapon among Indonesian soldiers when their other weapons were lost in battle and as a self-defense tool for women, who would often tie the Karambit into their hair. Today, the blade is commonly used in Filipino martial arts and is one of the main weapons of silat, which is a collective word for a class of indigenous martial arts from a geo-cultural area of Southeast Asia. 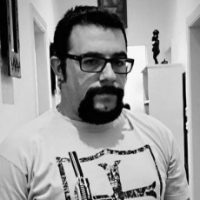 Cabrera, the designer of the Halcon-X, is a self-defense instructor and has 20 years of self-defense instruction to the military and law enforcement communities, as well as eight years of professional knife design with his own company Filo Bladeworks. 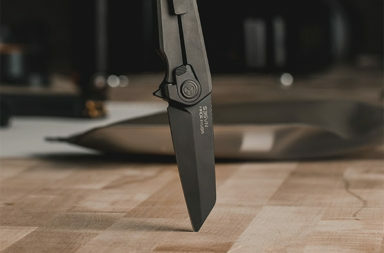 He is involved with the concept, design and development of all new and existing blades for DoubleStar Corp.
For more information visit www.star15.com.